Today I met with this little princess and her mommy. I've photographed Rosaline since she was only weeks old. I love seeing my clients every year to see how they've grown up. 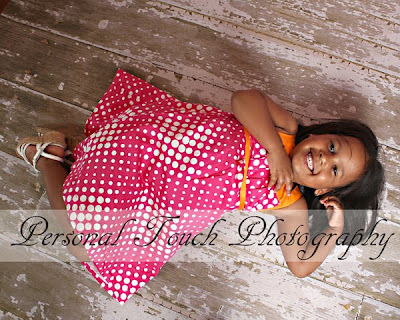 I can't wait to see her again for holiday pictures. My my my how time flies.